Caleb was born in Winfield, Alabama, USA, in 1989 and raised in rural portions of northwest Alabama. 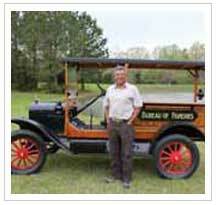 Some of his earliest memories are of playing in the creeks and ditches digging for crayfish and salamanders. It was these early experiences that lead him to pursue an education and employment in ecological science and natural resource conservation. His professional and research interests include the conservation of herpetofauna, ecology of headwater ecosystems, and optimizing decisions in natural resource management. 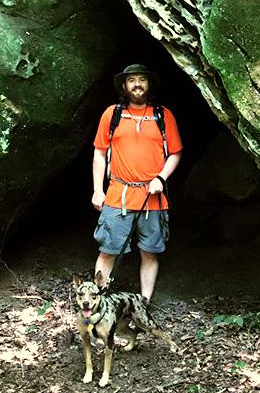 When not reading or researching Caleb enjoys time outdoors–whether knelt in his home garden or hiking Angel’s Landing trail in Zion Canyon National Park–and helping others to gain a better understanding of the natural world. 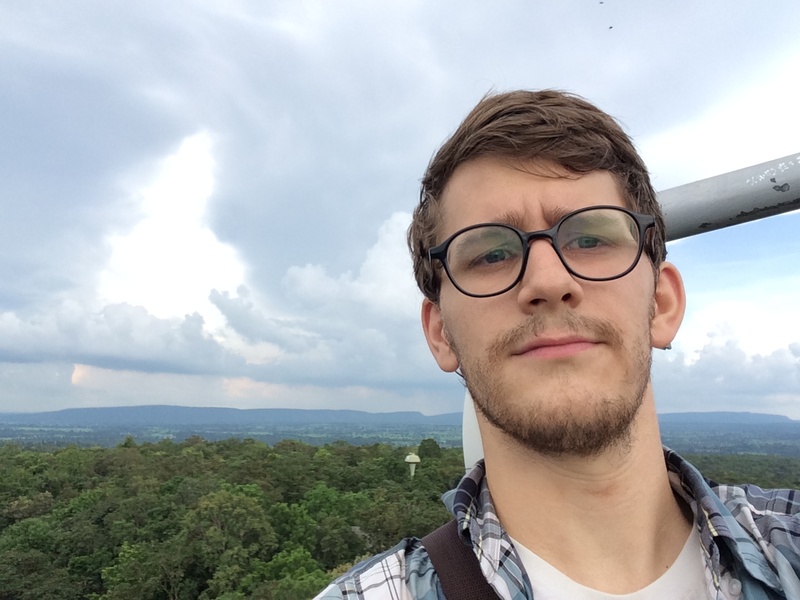 You can learn more about Caleb and his research interests at his website (https://aldridgecaleb.github.io/). I am from southeastern New York and received a B.S.degree in biology from Salem State University in January, 2015. After college I was an estuary educator and aquarist at the Hudson River National Estuarine Research Reserve, Staatsburgh, NY. My thesis research includes analyzing fish community responses to submerged terrestrial vegetation planted on exposed shorelines of a drawdown reservoir in northwestern Mississippi. I obtained my B.S. in marine biology from the College of Charleston in 1998 and then went to work for the South Carolina Dept. 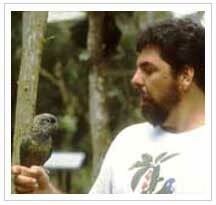 of Natural Resources working on nearshore faunal surveys. In 2006, I completed my M.S. thesis entitled “Population dynamics, movements, and spawning habitat of the shortnose sturgeon, Acipenser brevirostrum, in the Altamaha River system, Georgia” at the University of Georgia after which I went to work for the Florida Fish and Wildlife Conservation Commission as a lake manager on the Kissimmee Chain of Lakes. 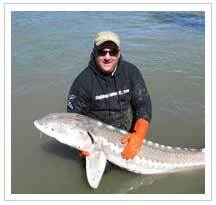 My research interests include fisheries management, age-growth, life history, and endangered fish species. After completing my Ph.D., I hope to land a research/teaching position where I can continue pursuing my research interests. After growing up in Vicksburg, MS, I headed west for higher education. 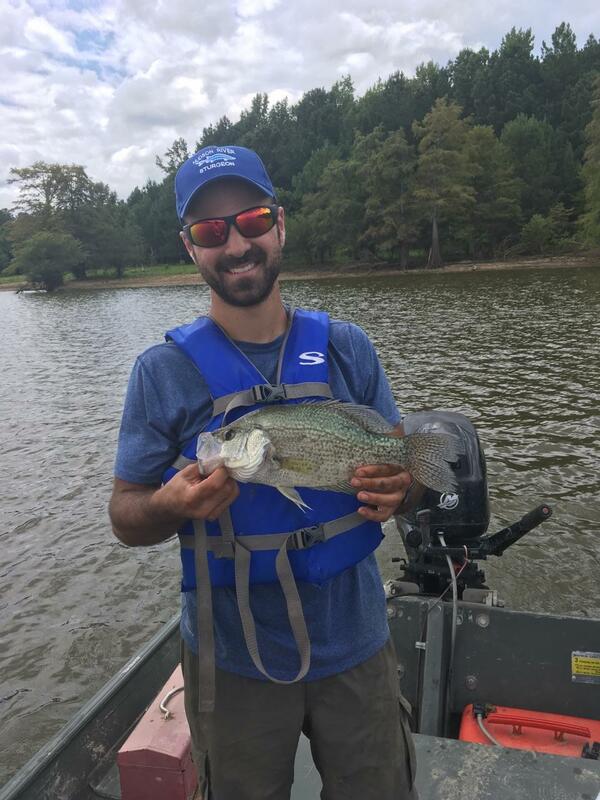 I obtained my bachelor's in Environmental Science from Louisiana Tech in 2015, and completed my master's in Aquatic Resources from Texas State University in 2017 with my master's thesis "Rapid Quantitative Assessment to Assist in Identifying Imperiled Fishes." After graduation, I spent a year working as a biologist technician for for the Fish Ecology Team of the Environmental Lab of the Corps of Engineers ERDC facility in Vicksburg. I am excited to apply what I learned in Texas here in my home state of Mississippi, where I will be pursuing my doctorate. I will be working on a project looking at the influence of physical stream characteristics on fish communities in the tributary streams to the Yazoo River. I am originally from southwest Michigan. I earned a Bachelor of Science Degree in Fisheries Science from Virginia Tech in May 2012. During my time there, I worked as a technician monitoring the federally endangered Roanoke Logperch in the Roanoke River and as a technician evaluating setline methods of catfish harvest in the New River. I have always been very interested in fisheries and habitat conservation in lotic systems. My current research is looking at the movement of shovelnose sturgeon in the Mississippi River. 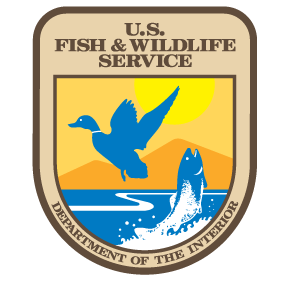 After graduation, I look forward to working as a fisheries biologist. I was born and raised in Spotsylvania County, Virginia and obtained a Bachelor of Science Degree in Fisheries Conservation from Virginia Tech in May of 2015. 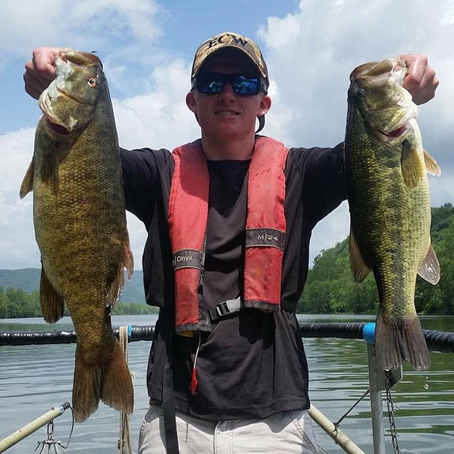 During my undergraduate career I worked on a vast array of projects with both Virginia Tech and the Virginia Department of Game and Inland Fisheries on the many diverse systems occurring throughout Virginia. 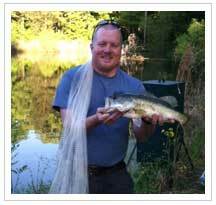 My research interests lie in fisheries management with specific interests in impoundments and large rivers. My thesis will focus on evaluating the success of seeding terrestrial vegetation on reservoir mudflats and the associated impacts on game fish. I spent several years as a Corpsman in the U.S. Navy, after which I earned a BS in Natural Resource Ecology and Management from LSU. During that time I worked on several projects in the Atchafalaya Basin, coastal plain streams, and floating marshes of Louisiana. I’ve now returned to my home state to pursue a M.S. 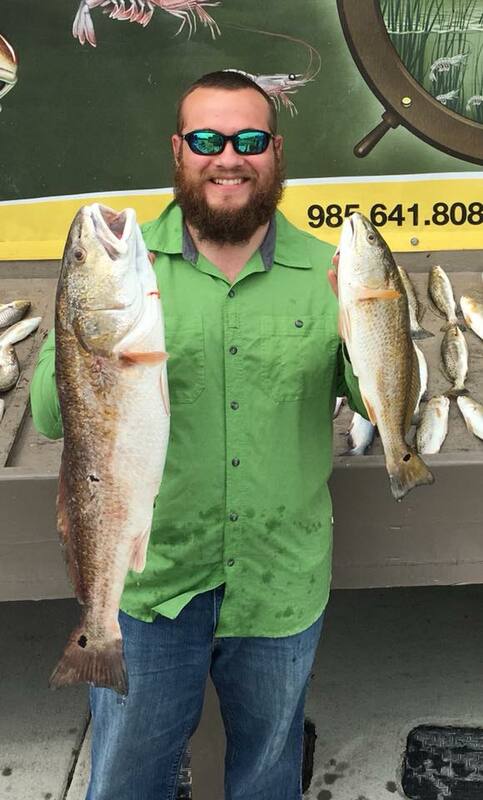 I am interested in all things fish, and my research will focus on utilizing agricultural plants for littoral zone habitat enhancements in flood control reservoirs.